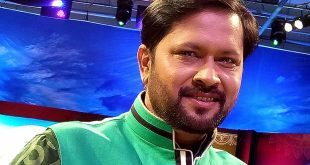 Bhubaneswar: The Enforcement Directorate (ED) on Friday attached assets of Artha Tatwa group, its Managing Director Pradip Sethy and others in Odisha chit fund scam. 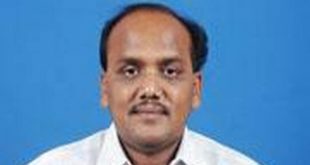 “ED attaches assets worth Rs 23 crore of Artha Tatwa Group, P.K.Sethy and others in chit fund scam in Odisha. Total attachment now is Rs 107 crore,” an ED official said. 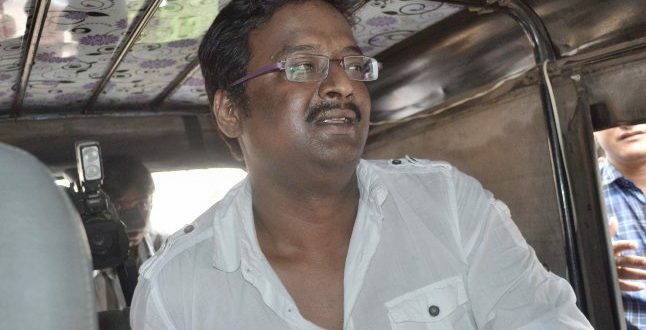 Sethy has been in jail since May 2013 after he was arrested by the state police for duping thousands of investors in Odisha by floating various fraudulent schemes. 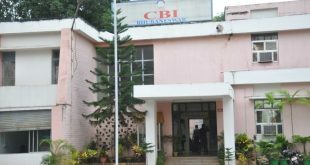 The Central Bureau of Investigation (CBI) probing into the chit fund scam in the state has estimated that Artha Tatwa group defrauded thousands of depositors of a total of about Rs 1,200 crore. The ED has been probing the case under charges of Prevention of Money Laundering Act. In September this year, ED had moved a court here seeking prosecution of Pradeep Sethy and confiscation of his property attached last year.